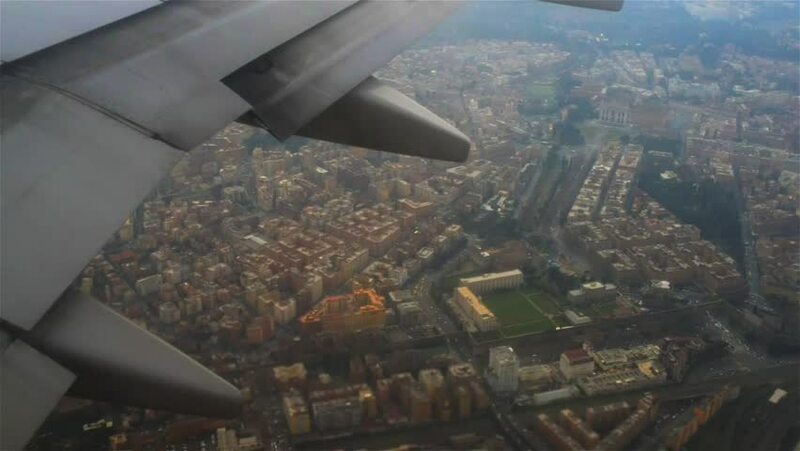 The plane flies over Rome. Rome is a city and special comune (named Roma Capitale) in Italy. Rome is the capital of Italy and of the Lazio region. 4k00:11Tilting aerial view of Wolverhampton city centre, UK. 4k00:25Tampico, Tamaulipas, Mexico. Drone views of Tampico City. hd00:18Sawdust from cutting logs is falling on a pile.